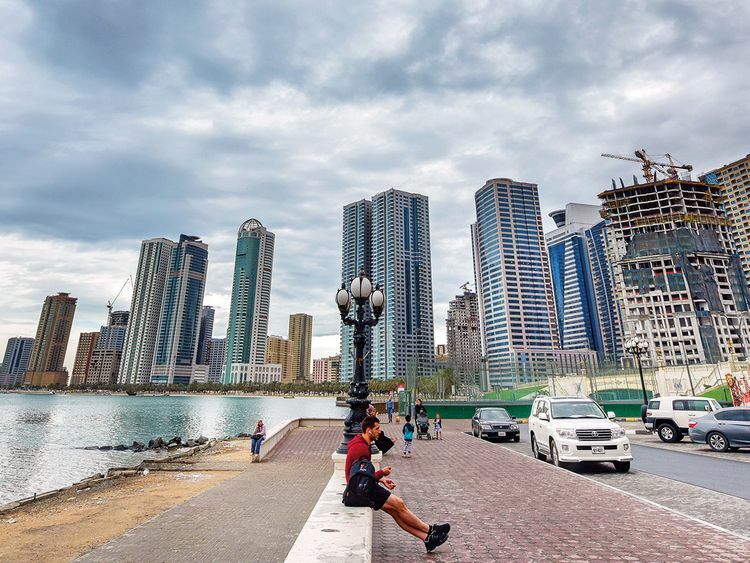 Sharjah: The Sharjah Debt Settlement Committee has approved Dh70,609,000 as the repayment plan to settle cases for citizens in Sharjah. The move is in implementation to the directives of His Highness Dr Shaikh Sultan Bin Mohammad Al Qasimi, Member of the Supreme Council and Ruler of Sharjah. Rashid Ahmad Bin Al Shaikh, Chief of the Sharjah Emiri Court and Head of the Committee, stressed that the committee approved to pay the debts of individuals who have defaulted as part of the 18th batch of payments. Al Shaikh added that the total amount processed since the first batch until the 18th, is Dh662,599,153 for 1,320 beneficiaries.